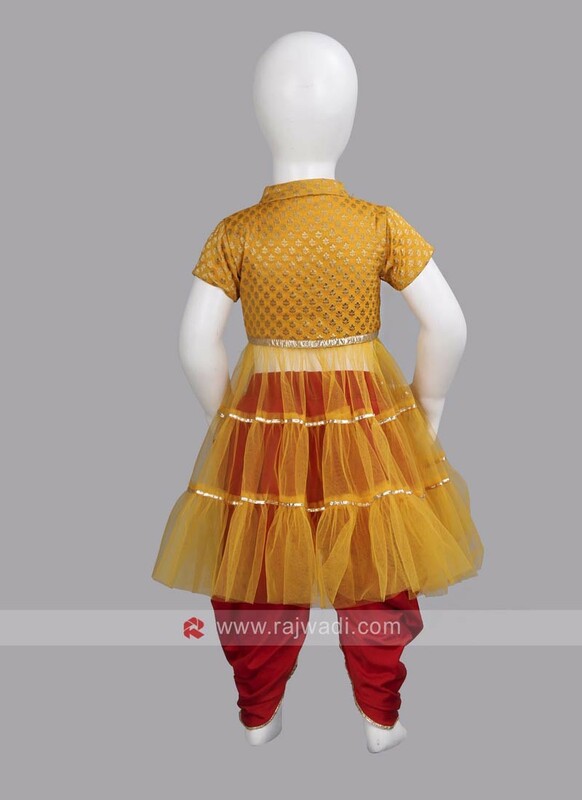 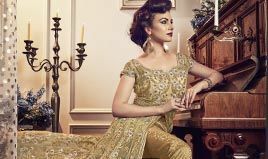 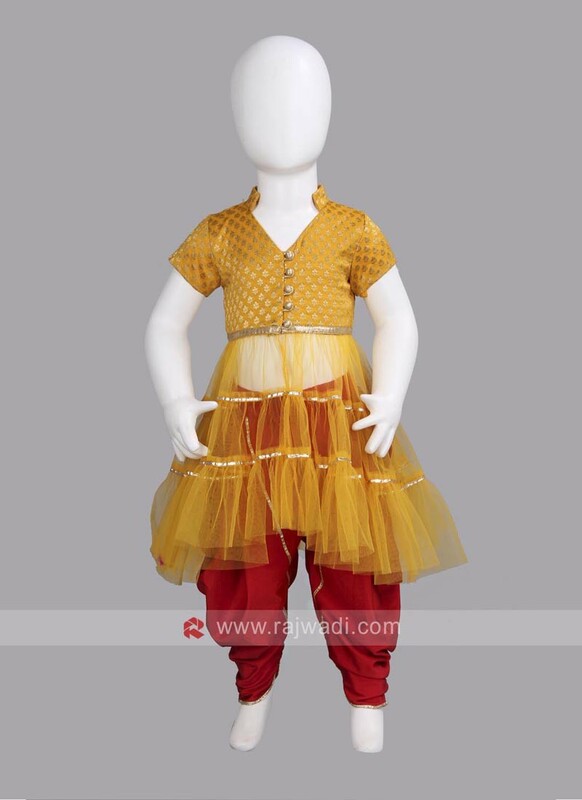 This Golden Yellow Net and Brocade peplum sheer kurta is completed with contrast lace border. 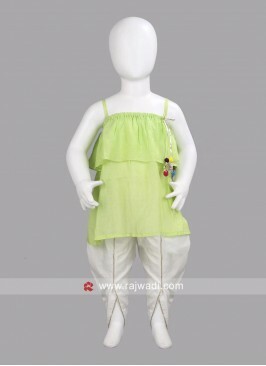 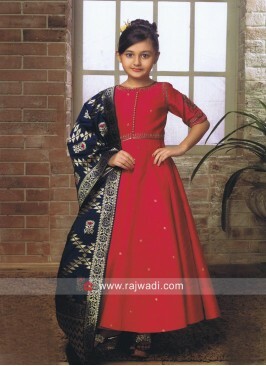 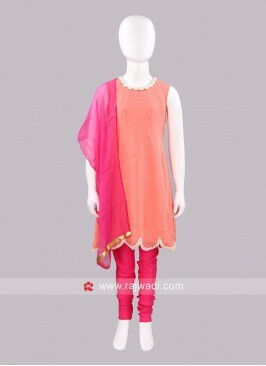 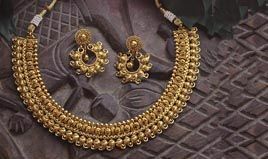 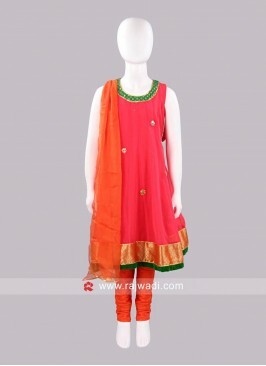 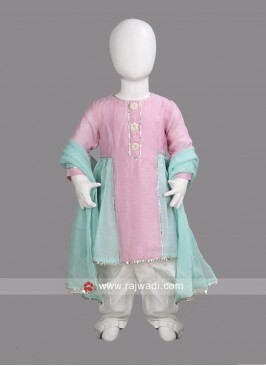 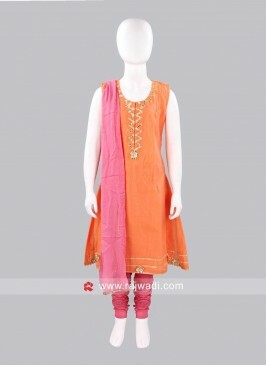 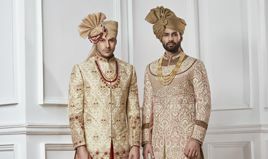 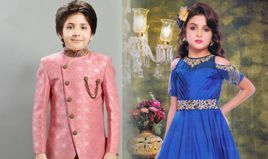 It features designer stand neck along with cap sleeves. 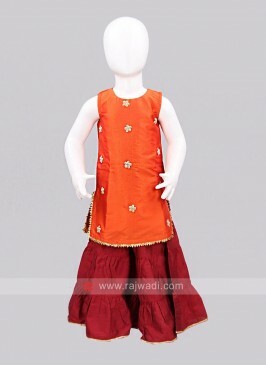 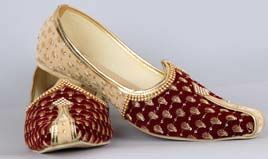 Comes with Lycra Red dhoti pant. 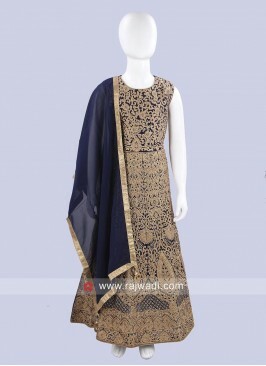 Silk Anarkali Suit in Lig..
Poncho Style Satin Silk D..